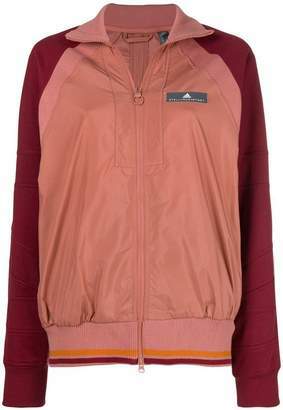 The collaboration between Stella McCartney and German sports giant Adidas, has amalgamated two of many people’s passions; sports and fashion, to create Adidas by Stella McCartney. 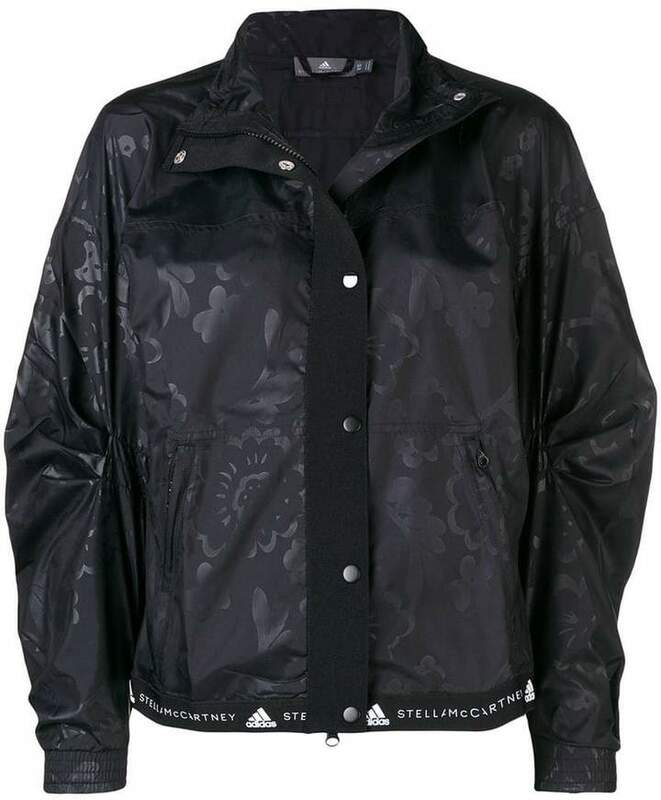 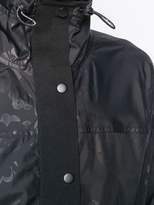 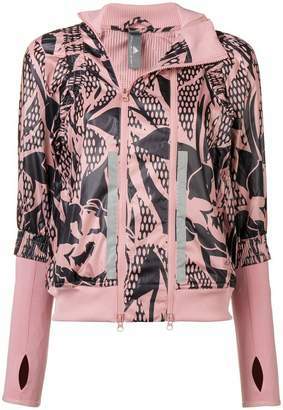 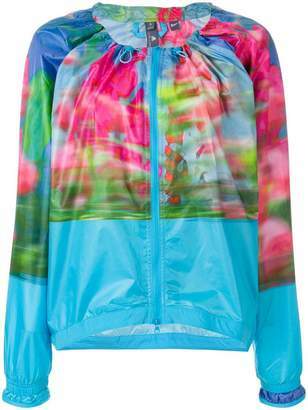 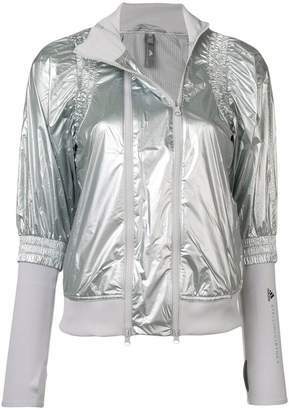 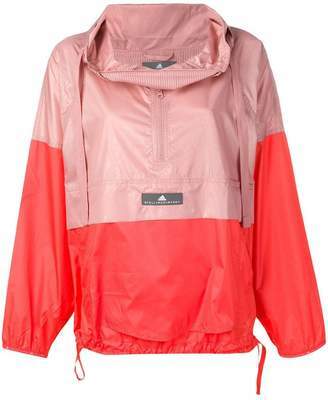 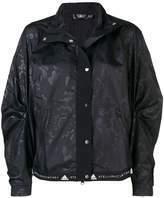 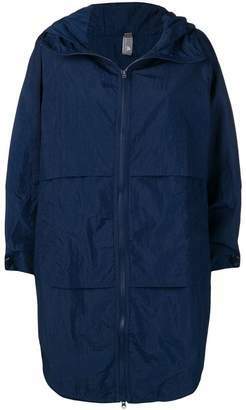 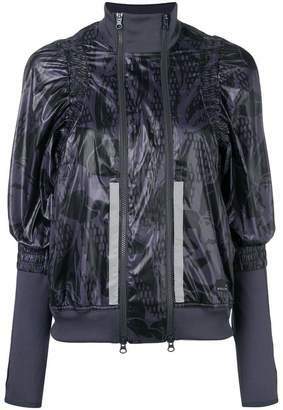 This black printed running lightweight jacket from Adidas by Stella McCartney features a funnel neck, a snap button closure, long sleeves, elasticated cuffs, front zipped pockets and a straight hem. 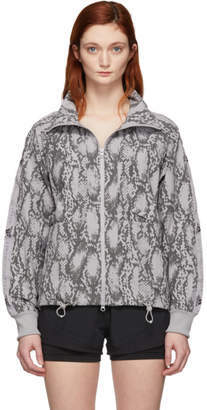 Choose Positively: Animal welfare is at the forefront of this label’s mind – along with unquestionable style, of course.